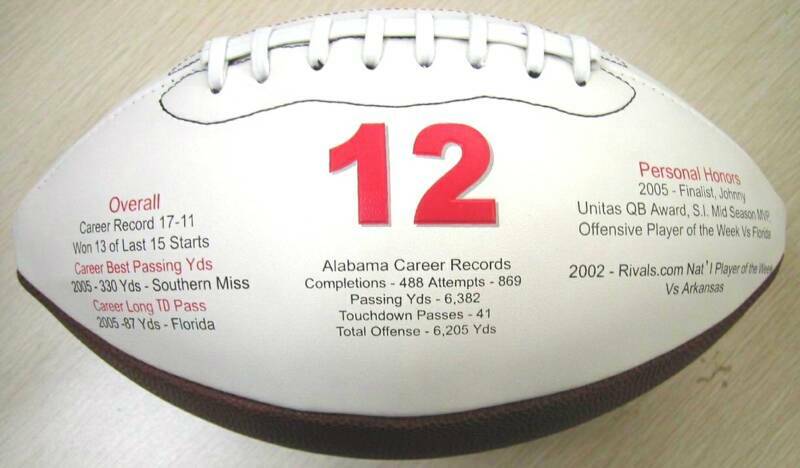 Thank you for purchasing your The Game Ball Groupon! 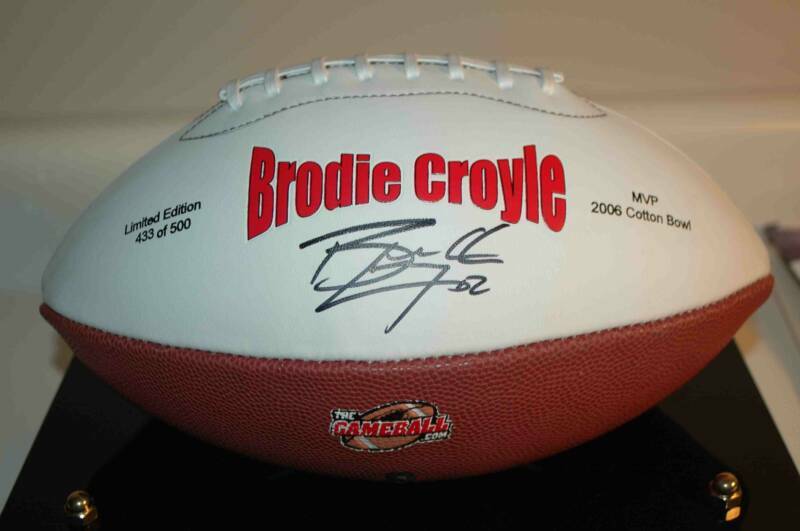 Please fill out the shipping information below and click SUBMIT to get your Brodie Croyle Autographed Football on the way! Should you have questions please use the link at left to send us an email! Thanks, again for getting your Groupon!